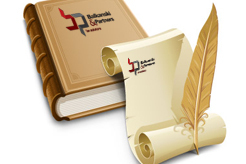 "Balkanski & Partners" Legal Services Agency is registered in compliance with the Attorneys Act and comprises incorporated legal entity with special subject of activities. 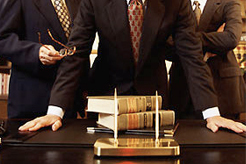 The constitutor and Managing Partner of the partnership is Barrister Dimitar Georgiev Balkanski. Owing to his long-standing experience and participation in a large number of meetings at management and expert level in the Tax Administration, the Partnership has oriented its activities towards the solution of tax and social security cases of various complexity. 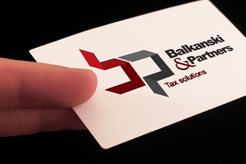 "Balkanski & Partners" Legal Services Agency combines the practice of experienced lawyers in various fields of tax and social security law and corporate substantive law, and also in the realization of procedural representation, whereat the main focus in the activities is set to tax and social security law.